Elite-level athletes take great pride in their fitness and physical strength. You can’t help but notice the muscular legs or well-defined arms. 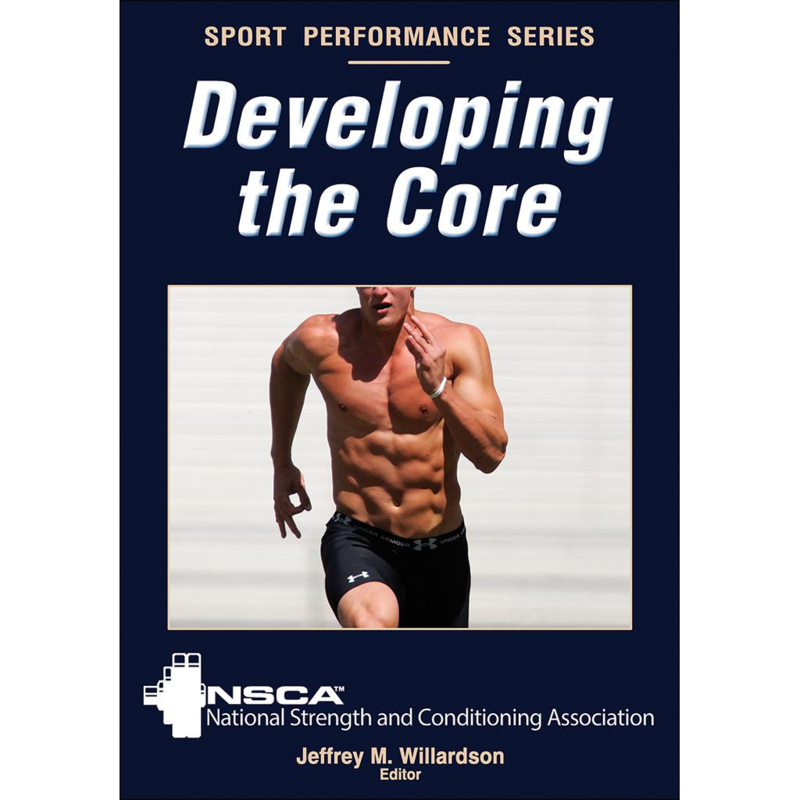 However, whether they are known for a powerful golf swing or a hard hockey slap shot, the best athletes all have one thing in common—a strong and well-conditioned core.